The start to this new week of cryptocurrency trading is not necessarily off to a bad start whatsoever. In fact, it would appear things are looking somewhat promising for specific currencies and assets on the market. 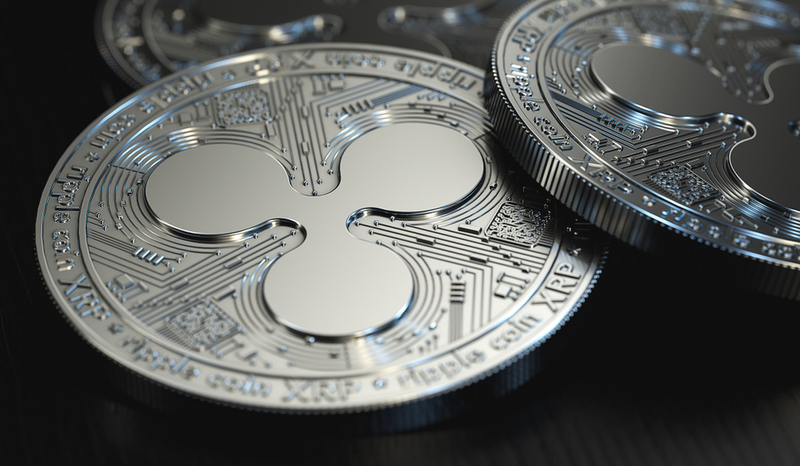 The XRP price continues to hover near $0.46 for some time now, yet it seems the push to $0.5 is not materializing at this time. It has become more than apparent a lot of cryptocurrencies have their values subdued for a very long time now. That is primarily because Bitcoin seemingly can’t hit its stride, yet it appears most altcoins suffer from a genuine lack of interest. This has created a very boring market to watch, and it seems the momentum may not turn around anytime soon.